Homeopathic science already exists for more than two-hundred years. During these two centuries, millions of patients have had satisfying, homeopathic treatment. Treatments for the most divers and severe illnesses. One of the first countries where homeopathy had gone through huge development is India. Since the beginning of the nineteenth century, homeopathy is considered an important medical science. 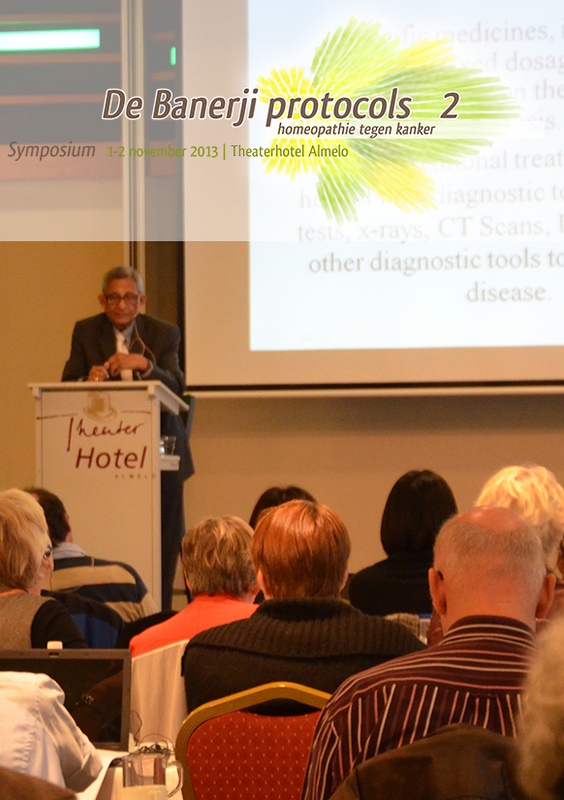 Homeopathy has the same respected position as regular medical science. 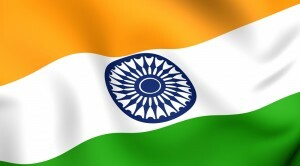 Patients in India can choose, whether they want to visit a regular or a homeopathic doctor. This situation allowed the Banerji doctors to do terrific work. The situation in the Netherlands is completely different from the situation in India. Although a lot of scientific research has been done in the Netherlands as well, the government, media and regular medical science would like the public to believe differently. They deny that homeopathy is an ‘’evidence based’’ treatment with a curing effect. Those who do say that, are being harshly criticized. Homeopathy is being judged by putative arguments. Together, regular medical science and the government have established scientific criteria. Only 30 percent of the regular therapies meet those criteria. Others claim that it is only 14 percent. So, at least 70 percent of the regular therapies do not meet the criteria, established by regular medical science and the government. What a privilege! This privilege does not apply to safe, natural, curative, non-toxic and above all that cheap homeopathy. On the contrary: homeopathy is being scrutinized and attacked in a relentless way. Also homeopathic self-care remedies don’t escape that. This way, a patient’s free choice is suffering. Almost on a daily basis, we learn in the news which damage regular treatments can cause. We hear about the failure of the health system, that causes health insurance contributions to rise every year. Health insurance already is, but definitely will be, unaffordable. The European Parliament is already thinking about measurements to reinforce frontline health care and to minimize hospital admission. Especially with regard to the aspect of frontline health care, homeopathy can deliver an important contribution. The denial and opposition in the Netherlands, seem more severe than ever. The opponents of homeopathy stick to their, scientifically superseded prejudices. They keep presenting these prejudices in the media, as established facts. They appear to be badly informed about the same scientific developments, they have embraced as a standard for effectiveness and acceptation. If scientific discovery and development would really be the point of reference for acceptation, homeopathy would have been accepted as an effective medical science a long time ago. The situation in the Netherlands is completely the opposite from the one in India. And not only in India. Homeopathy is part of the complementary medicine. We see that the developments in the field of complementary medicine are being more and more appreciated in America and in the rest of Europe. Even stronger put: this complementary medicine is on a huge increase in those areas. This would not be the case if it would be clear that it is not effective or can´t be proven scientifically. The government in Switzerland has undertaken the largest coordinated research of the effect of homeopathy ever. The result of this research: after a referendum, homeopathic medicine has become part of basic healthcare insurance. Germany, the native country of homeopathy, has a tradition with regard to natural medicine, that dates way back. Homeopathy is therefore much more appreciated over there than in our country.